ESCAPE From Corporate America! : How Many Olympic Athletes Run Their Own Business? 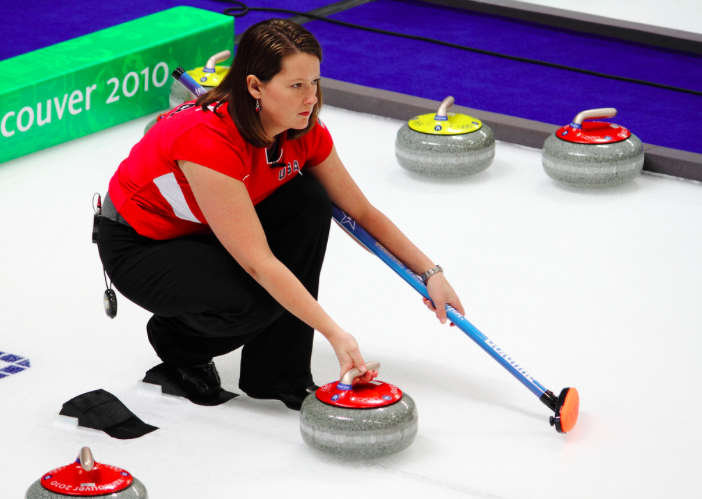 U.S. Olympic curler Debbie McCormick (pictured) paid her bills by working part time at a Home Depot in Rio, Wisconsin for nearly ten years. When she was let go from her job in 2010, she need a job fast. Big challenge? She would have to take about two months off, including the entire month of February, in order to compete in her fourth Olympic games in Sochi, Russia. So rather than get another part-time job, McCormick felt starting her own business made more sense. She now runs Goldline Mobile Pro Shop and travels to curling tournaments selling equipment made by Mississauga, Ontario-based Goldline Curling. To Debbie, we wish her the best of luck competing and we hope she comes back a winner. We are so proud she is represents our USA team!